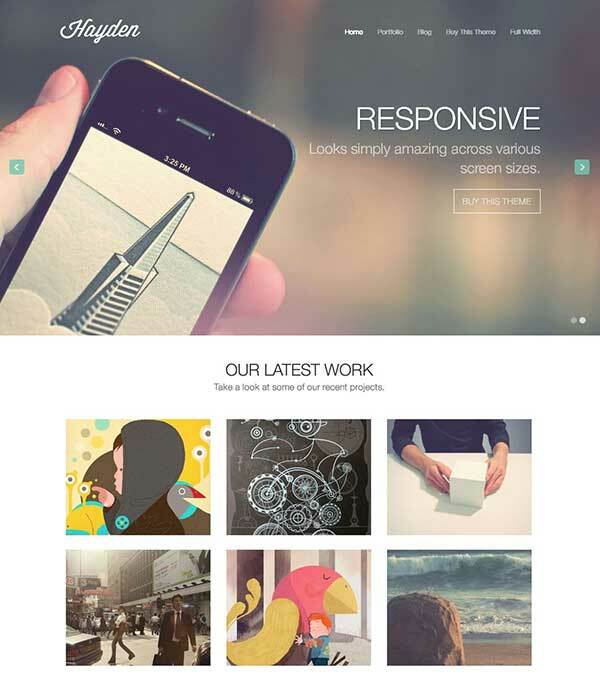 Electra Multipurpose WordPress Theme from Teslathemes. Electra is a Multipurpose Premium WordPress Theme with clean, airy, responsive layout and lots of customization features. 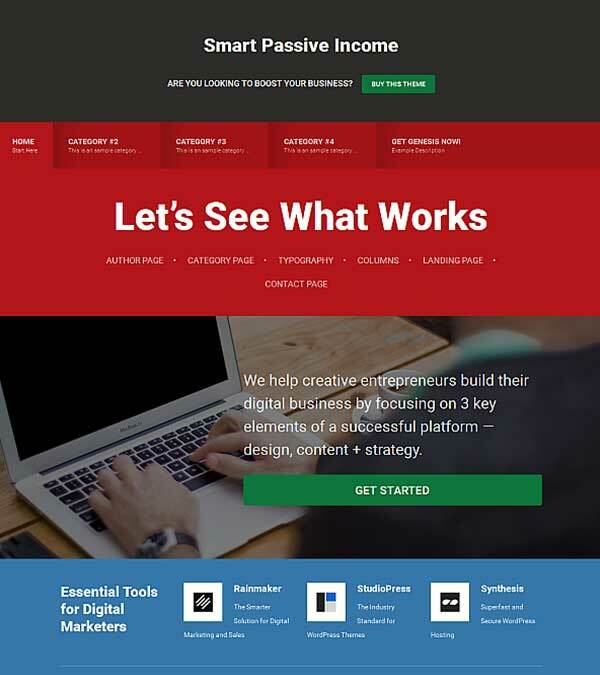 It is the most customizable WordPress Theme yet. It includes an awesome Revolution Slider with amazing transition effects and animation, filterable portfolio, beautiful galleries, different background patters, light/dark color skins, boxed/wide layout styles and much more. Electra is the best choice for a blog, portfolio, business, creative agency, design studio or any related website. 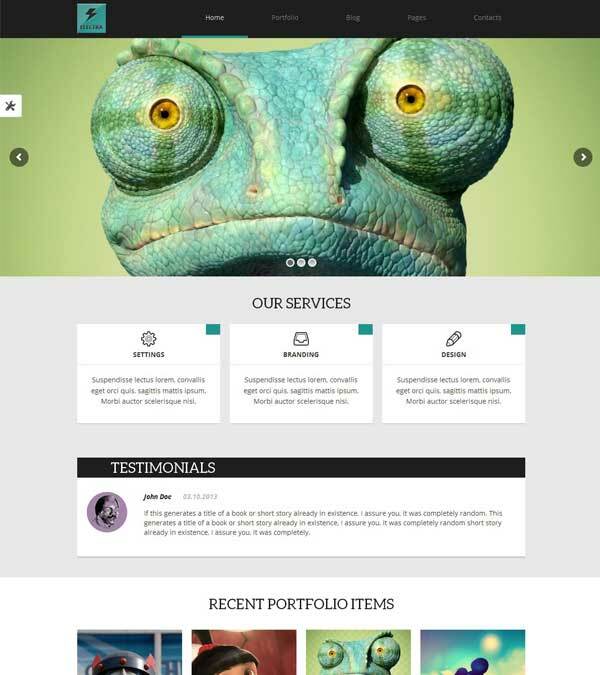 Our visitors also watched these templates along with Electra Multipurpose WordPress Theme.